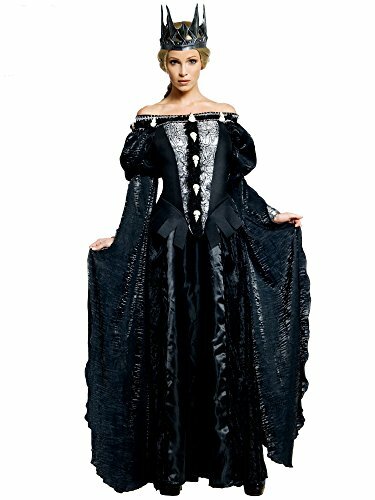 This Queen Ravenna costume includes a long off-the-shoulder dress with molded skull trim and evil queen crown. 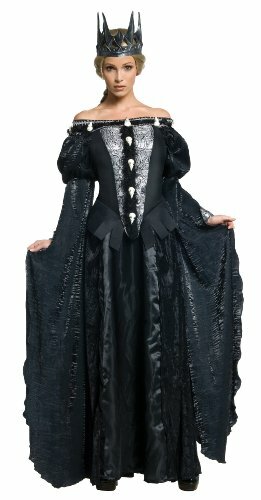 Our Queen Ravenna costume comes in adult sizes Medium, Small, Large. 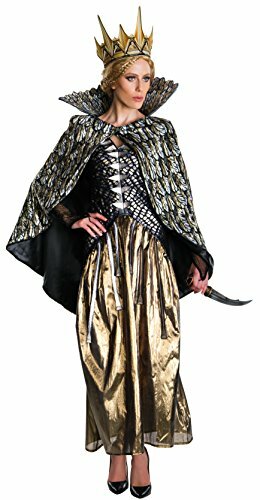 This Queen Ravenna costume is an officially licensed Snow White & The Huntsman costume. A Knight To Remember. 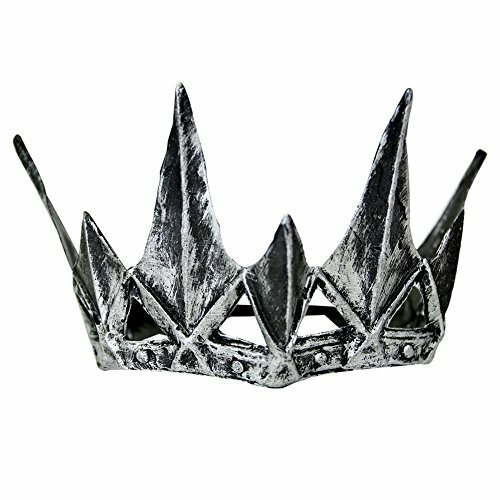 Find your inner warrior with this Silver Spiked Crown. This is the perfect addition to your knight or prince costume to make you stand out from the rest this Halloween or at your next medieval party. One crown per package. Approximately 5" tall. Elastic band for one size fits most. Made of soft plastic. Silver and black two-tone. Our unique knight and medieval costume accessories are what you need to create a memorable warrior event. Select entertaining medieval party supplies for your upcoming medieval event or Halloween party. 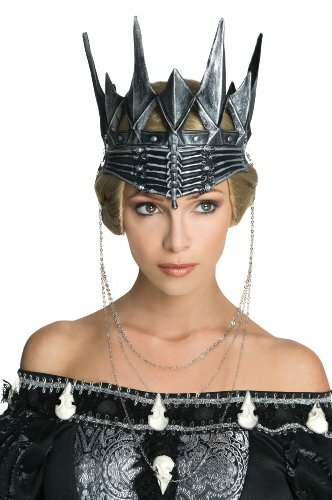 Part of Costumes > Hats & Wigs > Crowns & Tiaras One crown per package. Approximately 5" tall. Elastic band for one size fits most. Made of soft plastic. Silver and black two-tone.